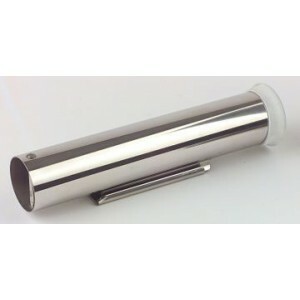 Adjustable Stainless Steel hold down.This versatile hold down can easily be adjusted to ensure a tig.. 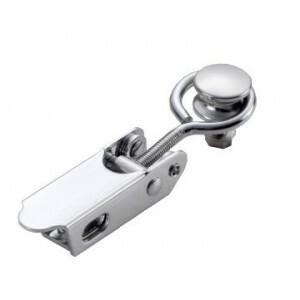 Cast 316 Stainless SteelThese traditional designed, time tested barrel bolts have an anti-rattle bus..
3 way 12 volt bilge switch with illumination. 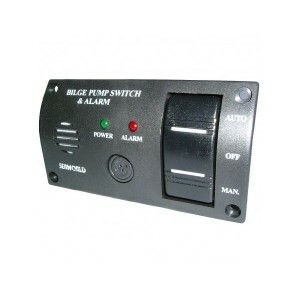 Manual setting is spring loaded to avoid pump overload.. 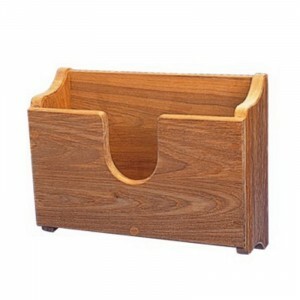 Always store your binoculars safely with this Binocular Rack. 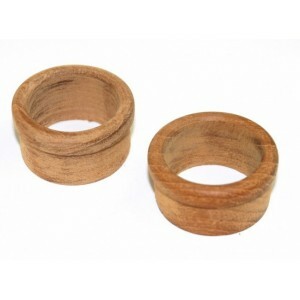 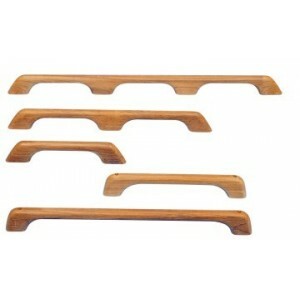 This rack is made from solid teak and .. 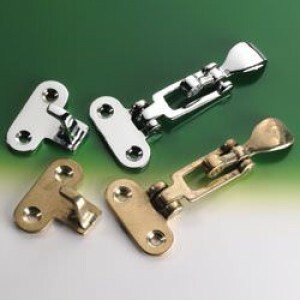 Stainless Steel cuddy hinges, beautifully hand buffed and passivated.A1 = 37.5mm.A2 = 37.5mm.B = 40m..
Nyatoh Floating Boat hook with chrome hook.Nyatoh is a similar timber to Teak but is lighter, floats.. 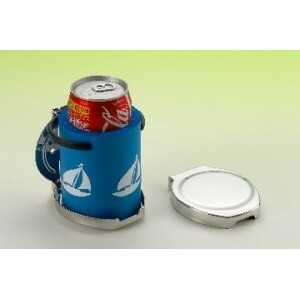 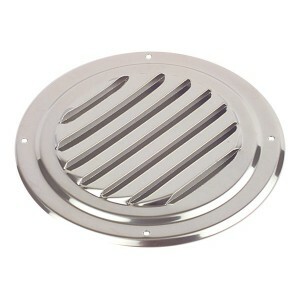 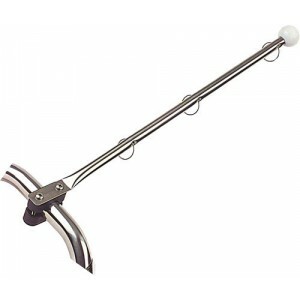 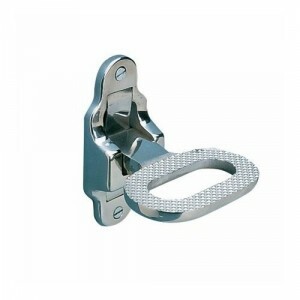 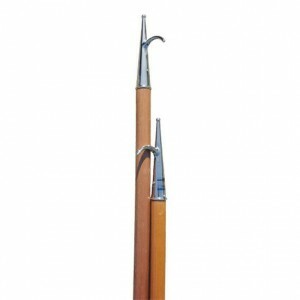 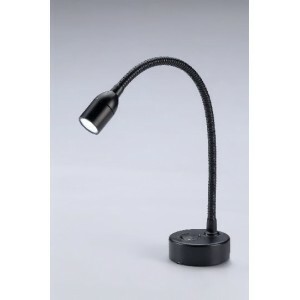 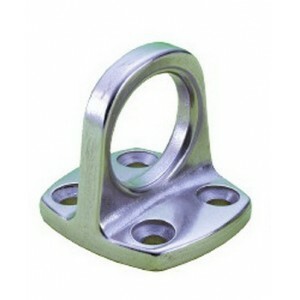 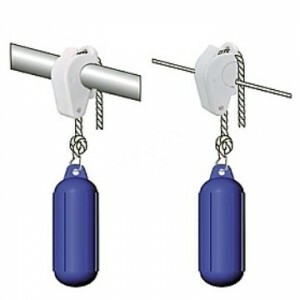 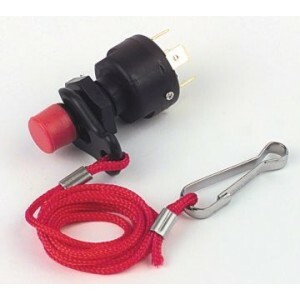 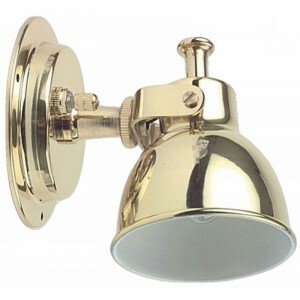 Stainless Steel construction with Nylon arms that can be easily adjusted to accommodate different di.. 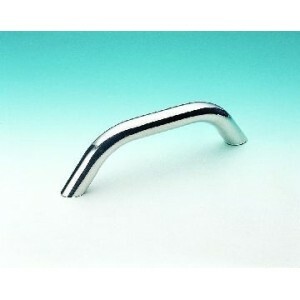 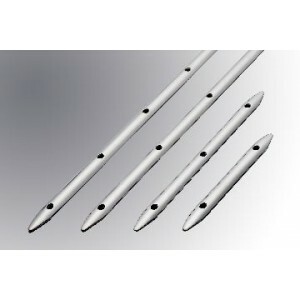 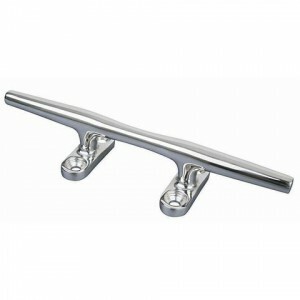 Chromed BrassDimension given is length when closed.10-32110 - 100mm long10-32115 - Angled 100mm long.. 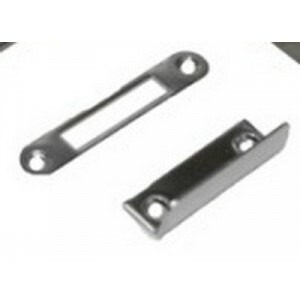 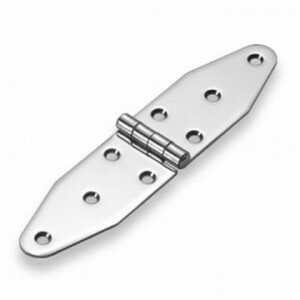 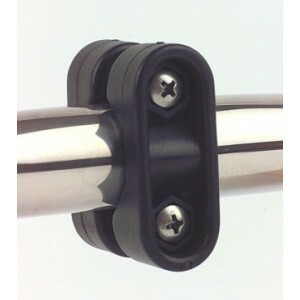 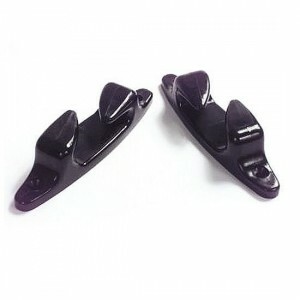 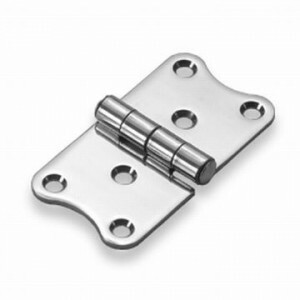 The fender hangers clamp securely to 7/8" (22mm) and 1" (25mm) rails, or up to 1/4" lifelines.Double..
Skylight / Cuddy hinge manufactured in 316 Stainless Steel.Length open 180mm, width 40mm.Sold indivi.. 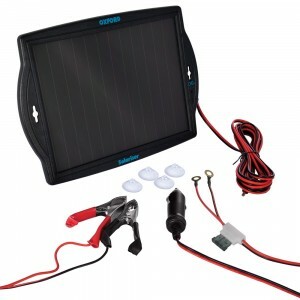 The Solariser is a unique charger designed to charge, optimise and prolong the life of a 12-volt aut..
316 s/s steering wheel knob designed to allow easy single handed steering. 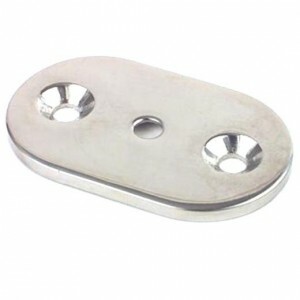 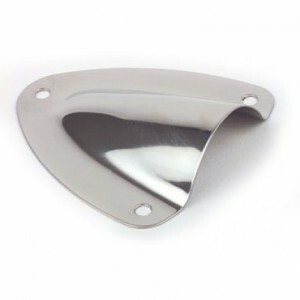 Ideal for low speed manoe..
Angled striker plate for push button latch. 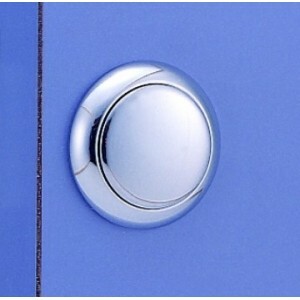 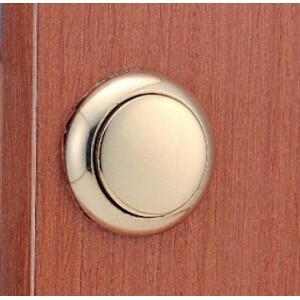 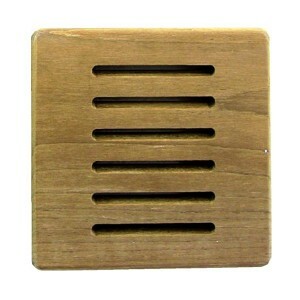 (photo shows both options)..
Flat striker plate for push button latch. 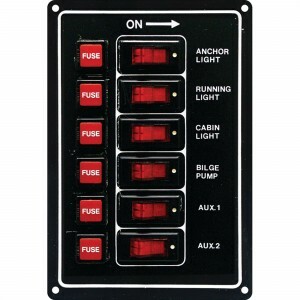 (photo shows both options)..
Aluminium Switch Panel.12v DC 37amp max.10-10011 - Vertical 6 Gang Switch Panel - 165mm x 114mm.. 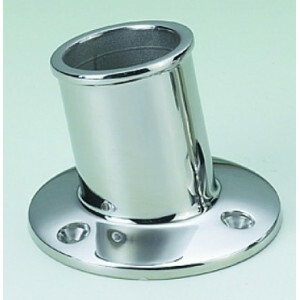 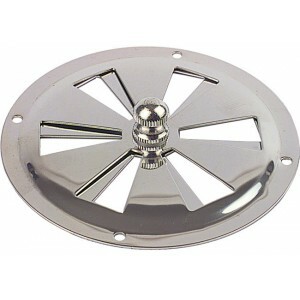 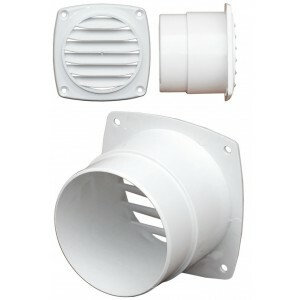 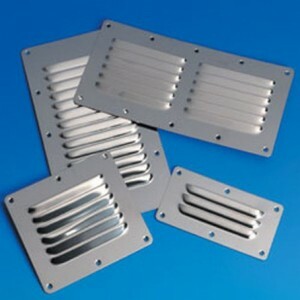 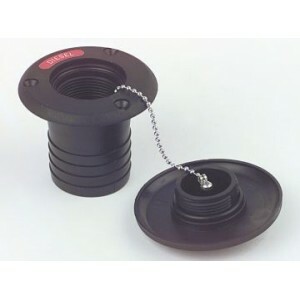 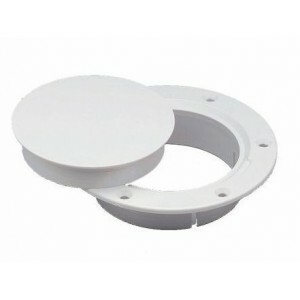 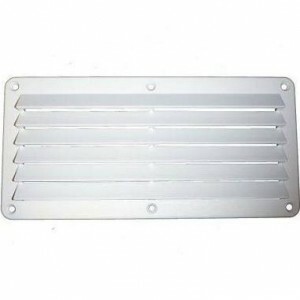 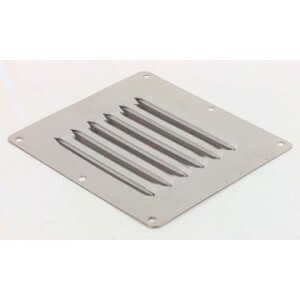 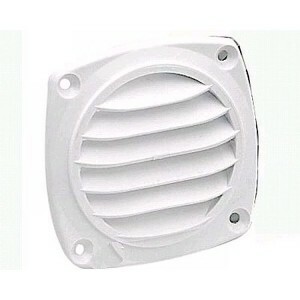 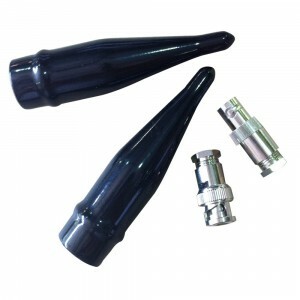 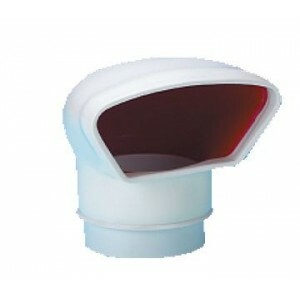 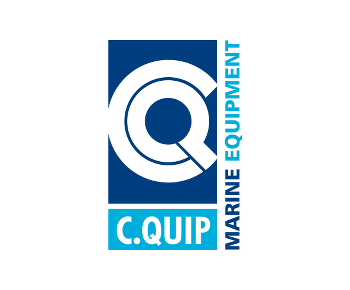 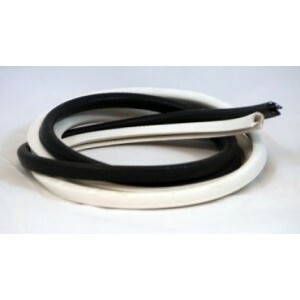 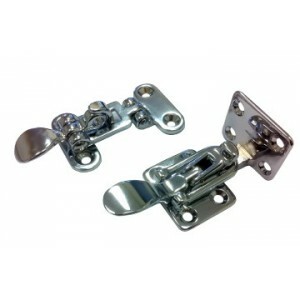 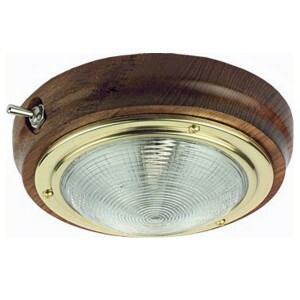 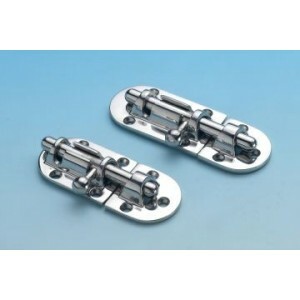 Suitable for cockpit lockers, hatches and windows where a lock is required for security. 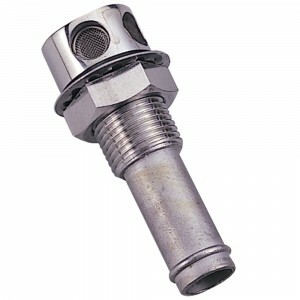 Available i..